Dholpur RED Sandstone is more popularly known as Agra Red Sandstone became widely accepted building stone after it was extensively used in the construction of Agra Fort and Delhi Fort. Since ages this sandstone has not shown any weathering effect. Due to its soft nature, it is also used in stone handicrafts and it is fit for both exterior and interior use. Kushalbagh Marbles is the leading manufacturer, supplier and exporter of Agra Red / Dholpur Red Sandstone. We are exporting Agra Red / Dholpur Red Sandstone to over 20 countries all over the world. 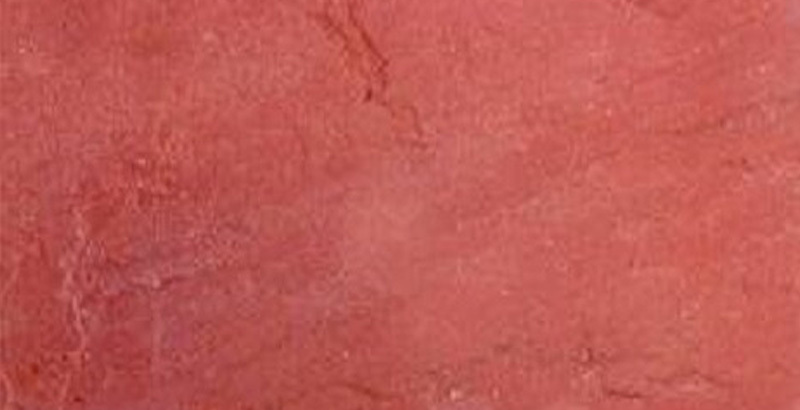 We supply Slabs, Tiles and other cut sizes of Agra Red / Dholpur Red Sandstone.